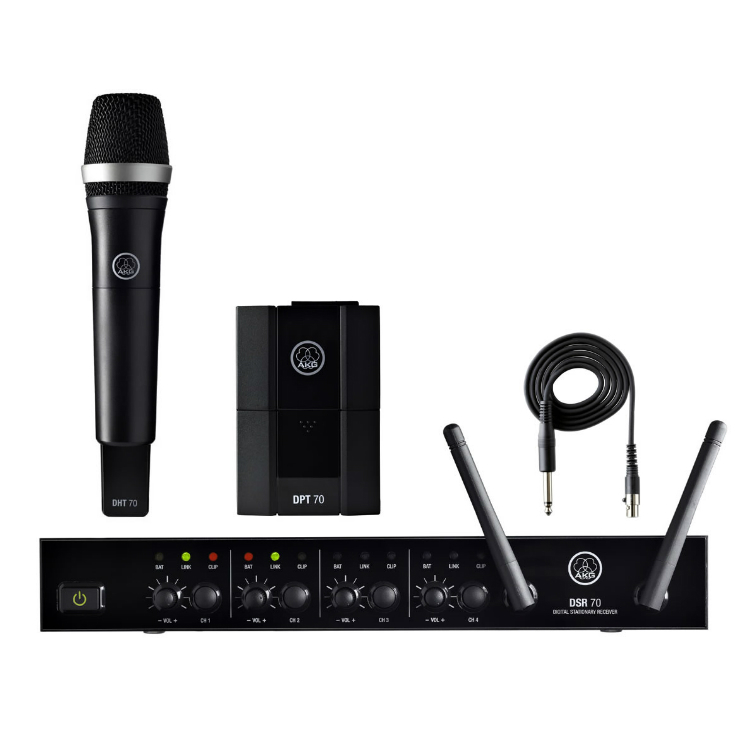 The Shure SM58 features specially tuned midrange response for boosted presence in your vocal tracks. 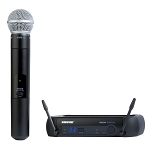 While some mics cause vocals to get lost in the mix, the Shure SM58 cuts through the instrumental tracks and positions the singer right out in front. Your music will gain the crisp focus that separates the professionals from the hobbyists. 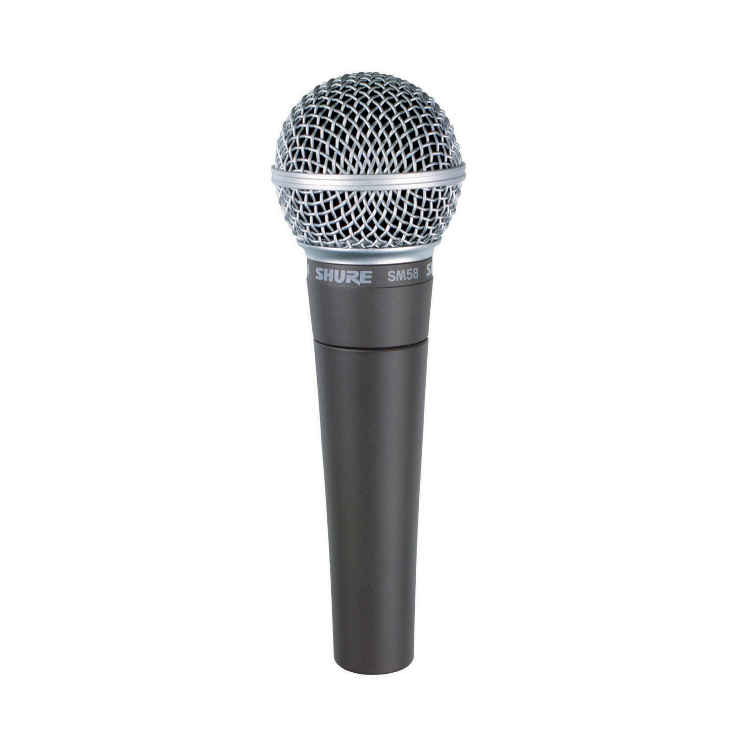 Shure’s unique spherical filter brings smoothness and clarity to both lead- and backing-vocals. 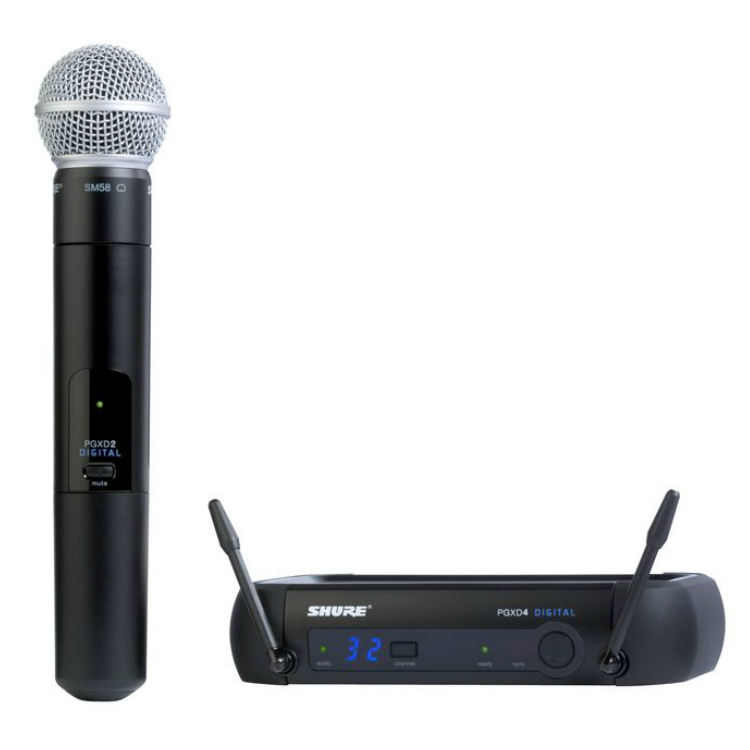 On the SM58, wind and breath sounds are minimized, cutting down on ambient noise that can ruin recorded tracks and possibly damage live sound equipment. A tried-and-true internal shockmount also cleans up your performance by reducing handling noise. 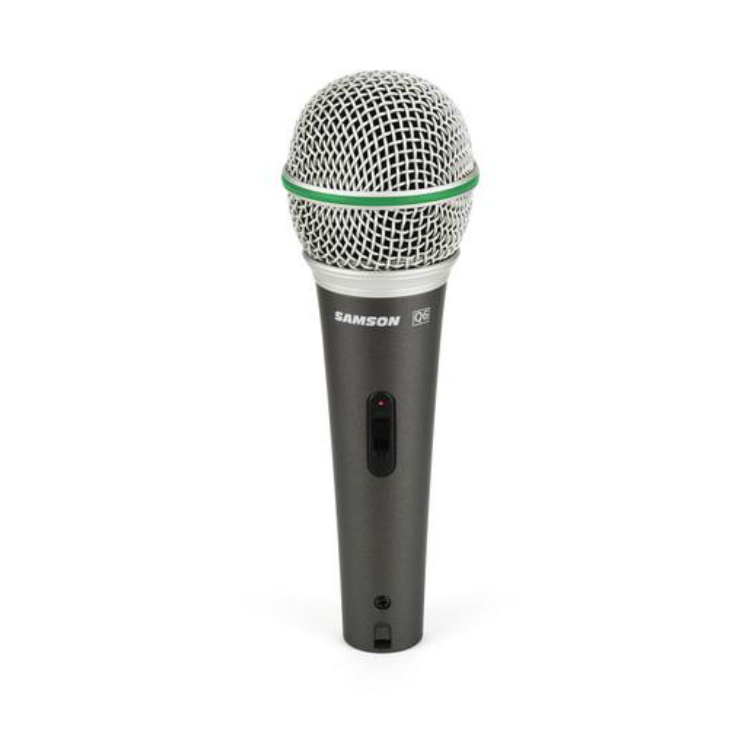 Those loud creaks and pops that result from pulling the mic out of its clip or adjusting its position can be completely avoided with the SM58. 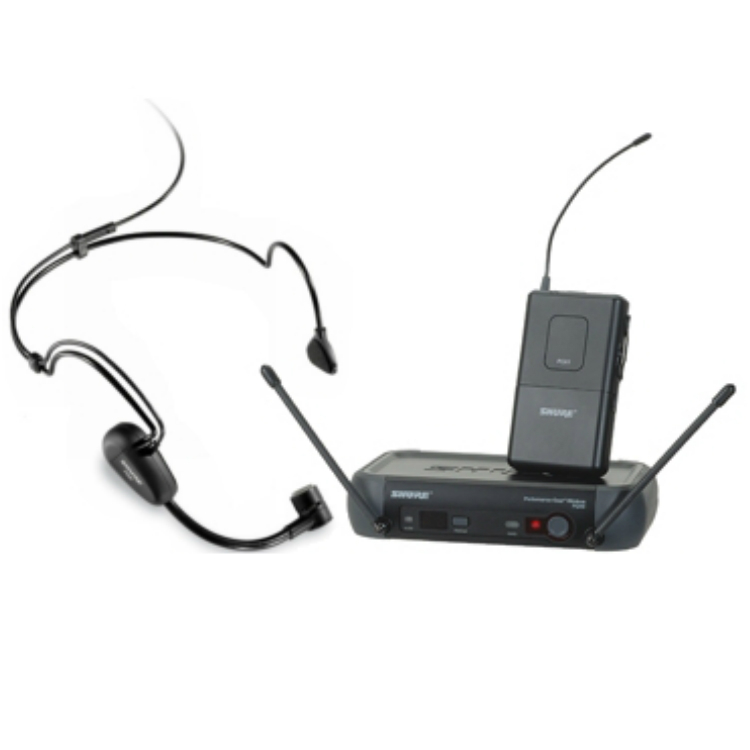 Plus, floor vibrations won’t enter the signal stream when the Shure SM58 is mounted on a stand. Clean tracks always sit better in the mix, giving them their own space and texture. You’ll be surprised at what pops out of your performance once the unwanted noise is gone.